Brazilian Blow out Special $200 including Haircut! 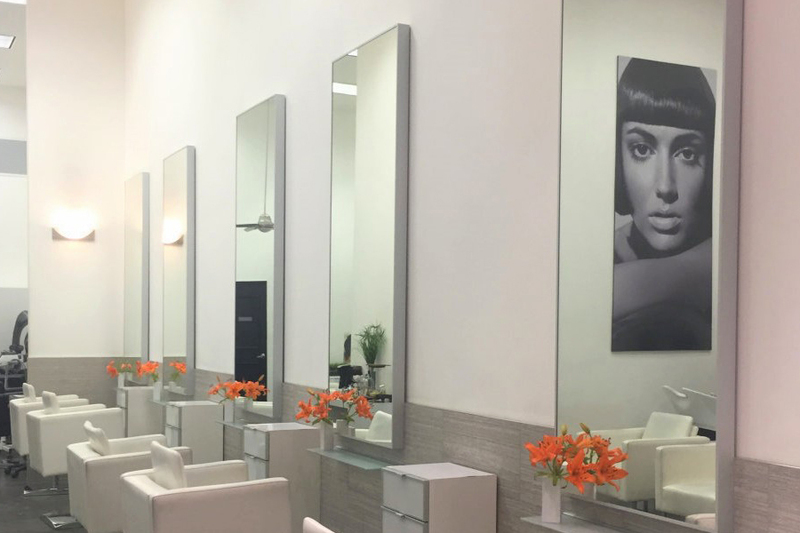 Terra Lane Hair Design, Thee Premiere Beauty Destination on El Paseo. Terra Lane Hair Design is a full service salon. Our services include current trends in color techniques such as balayage/color melting and extensions with advance techniques in hair cutting. Our services also include lash extensions, facials, waxing, manicures and pedicures. We are currently offering a Brazilian Blow Out special $200.00 which includes a haircut.